Does the age of the universe matter? 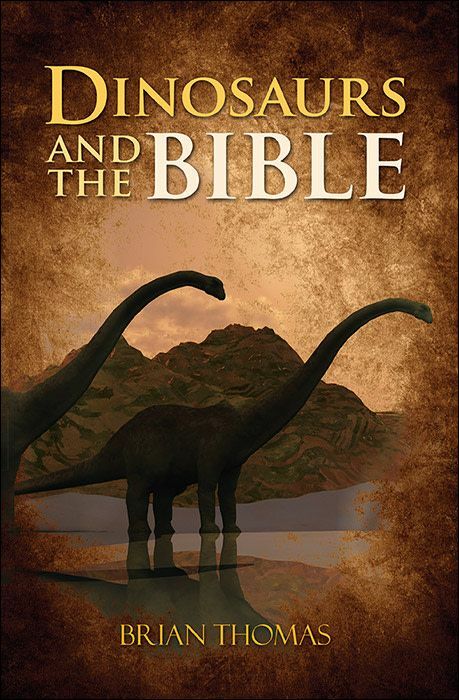 How does science confirm the Genesis record? Why can Christians confidently trust the biblical creation worldview? 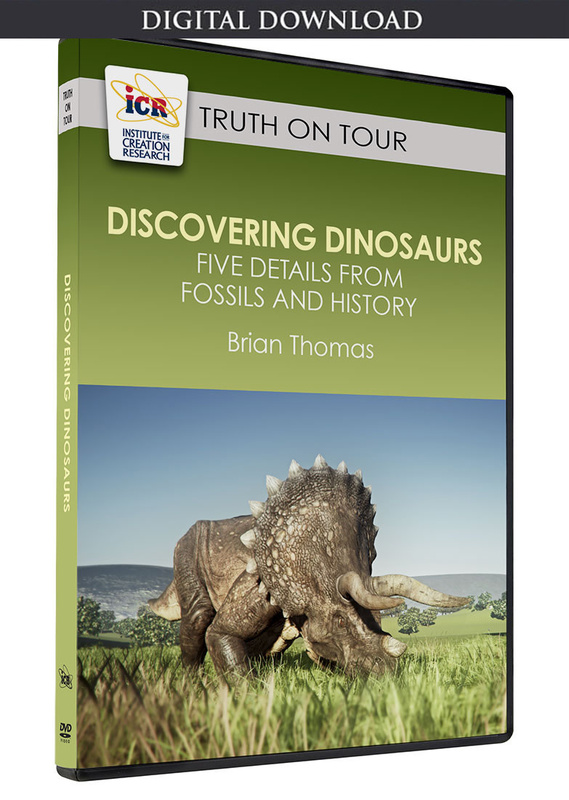 ICR Science Writer Brian Thomas uncovers convincing evidence in this series. From the tiniest cells to the largest stars, both science and the Bible provide evidence that leads to a logical conclusion of a recent creation. Why does Earth’s age matter? Are there better answers to the controversial methods of radioisotope dating? Is an ice core’s age simply determined by counting its layers? Brian Thomas explains why Christians need an educated response to the evolutionary stories of many geologists and media celebrities. 4) Where Did All the People Come From?